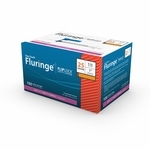 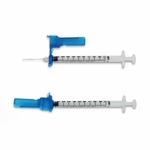 Easy Touch Fluringe Safety Syringes with Fixed Needle are individually sealed and come in either a FlipLock or SheathLock design. 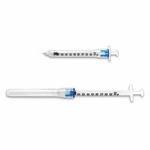 These safety syringes are safe and easy to use. 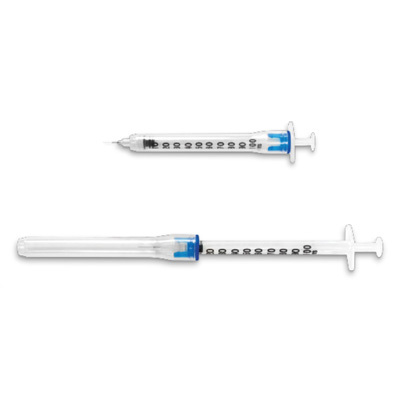 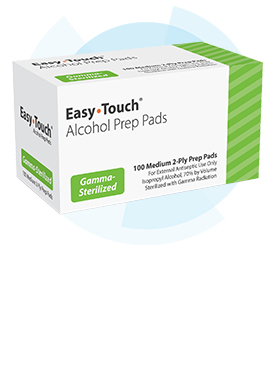 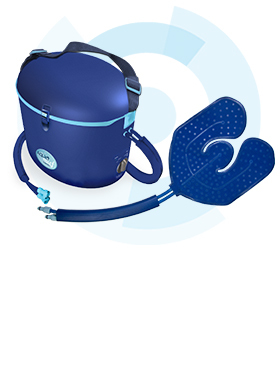 Easy Touch Fluringe Safety Syringes with Fixed Needles are designed with a protective cover sleeve that shields the needle after injection.